The events foretold of in Revelation, the last book of the New Testament, can be difficult to put into a chronological order. This hub article and subsequent ones look at various keys to determining how to do this. John—the recorder of these visions he saw—used a biblical style of writing that when understood provide clues to this event time-line. 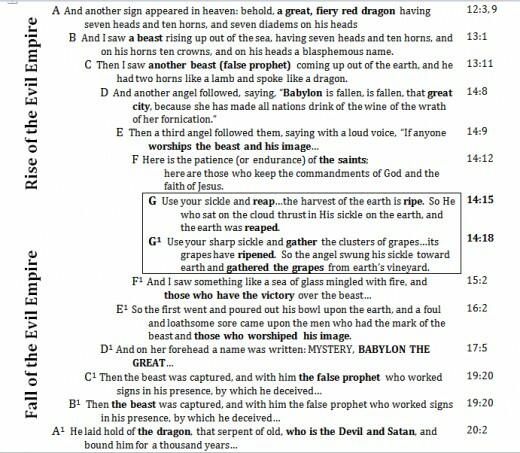 In my hub article The Four Time Stages in Revelation, I asked why the event of harvesting of the earth—found in chapter 14 of Revelation—is put on a chart in all caps. This hub article is where I explain the reason. 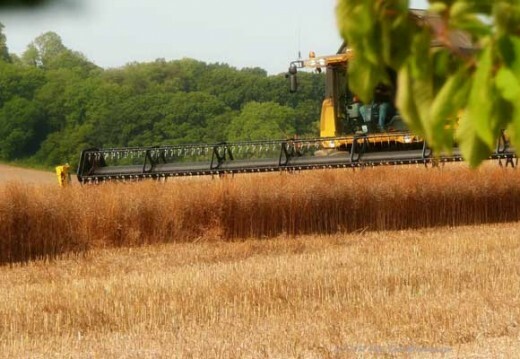 I explain the reason by looking at how we can tell the reaping of earth's harvest in 14:14-19 is the central idea; where the turning point occurs in the many events depicted in Revelation. Chiastic structure is used particularly in Greek and Latin literature. A reversed order of the grammar in two or more clauses in a sentence will yield a chiasmus. Instead of going to Nineveh, Jonah proceeds in the opposite direction—to Tarsus! This was the emphasis of this chiasmus. This chiastic structure, an inverted parallelism, is used in order to make a larger point. It draws attention to and emphasizes the central idea where the inflection or turning point has occurred. In the above example the central idea is the people’s blindness (or lack of understanding). The whole structure acts like a frame to prepare the reader for the most important message. The Tribulation Stage of chapters 4-19 in Revelation is so long, it is hard to tell what the most important part of its message is. There is, however, a chiasmic structure that John used in chapters 12-19 to communicate this and emphasize the central idea and turning point. One side of the parallelism depicts the rise of the evil Babylonian empire, and the other its' demise or fall. Rows G and G1are what these parallels point to; the most important event—the weeding out of the wicked from among the righteous (Matthew 13:30; Joel 3:13). This contrasting pair depicts the reaping and gathering of earth's two ripe harvests, the ripened wheat and the ripened grapes. In the following these paired events are framed in a rectangle. There is another biblical style of writing was used by John that gives us a clue. The Greek phrase metatauta ‘after this’ (I saw/looked/heard) is used in Revelation to indicate that a new vision is being introduced. 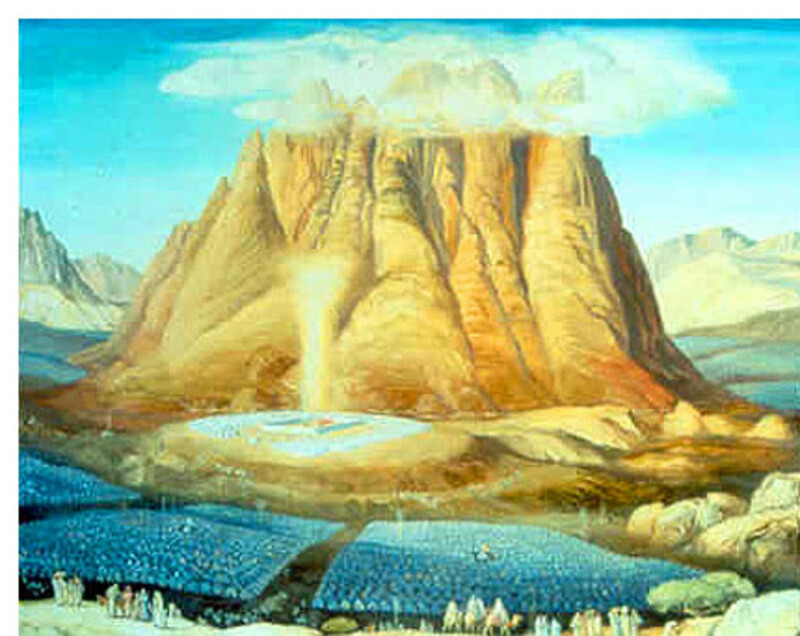 Knowing this, we can see that each of the series of seven Seals, Trumpets and Vials are in a separate vision. This is illustrated as follows. The reaping in chapter 14 of Revelation is also foretold by Jesus in Matthew 13:24-30, 37-43; 24:31. The plagues on the Pharaoh of Egypt told of in the book of Exodus affected the Israelites too, but the Egyptians more (Exodus 9:4, 26). In the same way, Revelation tells us God will exact judgment on both Babylon and the world, but Babylon more. 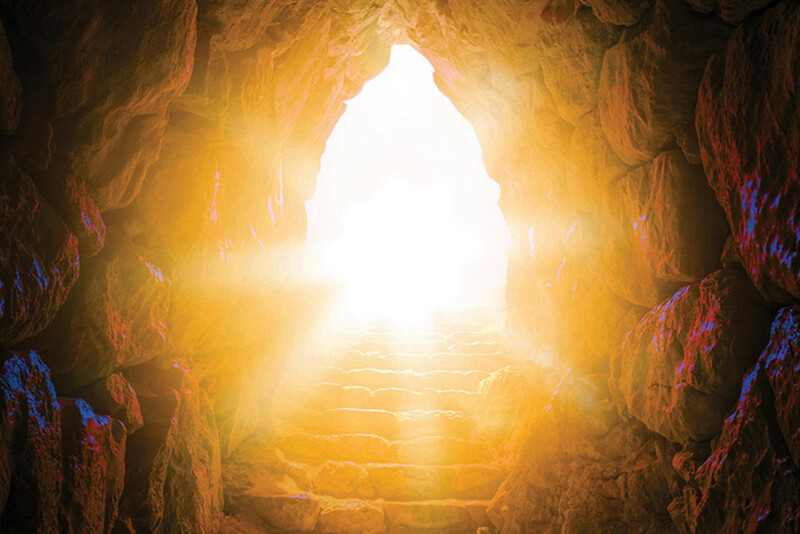 We are not to be taken out of the world, but be protected from being harmed by the evil one (John 17:14-18). This is similar to the Israelites being protected by sacrificial blood from the plagues that hit the Pharaoh and the Egyptians. The victors are those who endure (1John 5:3-5). In Revelation 2-3, the Greek word vikao is ‘to win victory over, victor, to conquer and is used again in 15:2, as Babylon starts to fall. A delivery of judgments in tandem would reflect the manner God used in Exodus 8:22-23, when he made a distinction between the Egyptians and the Hebrews. He did not send the plague of flies (and the other plagues that followed) to Goshen, where his people resided, that he sent on the rest of Egypt. 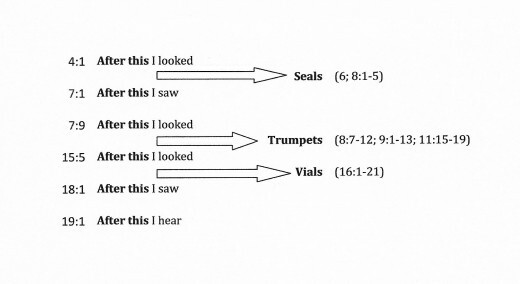 However, I now believe Revelation makes more sense when the Trumpets and Vials are not seen as simultaneous. Still, a pattern seen in Exodus applies, but a bit different one. The first three plagues in Egypt affected everyone, Egyptians and Hebrews alike. This relates to the seven Seals in Revelation. The fourth plague in Egypt, however, is where a distinction begins; made between the two peoples. We see in Revelation this distinction begins after the Seals, when before the Trumpet judgments begin, in chapter 7, just the "slaves of our God" are sealed against destruction. Finally, the tenth plague in Egypt, death of the firstborns, a distinction is then made. It required blood on the Hebrew doorposts in order for God, when he saw it, to pass over and so not destroy them when he struck the land of Egypt (Exodus 12:13). A similar distinction we find is made in Revelation. 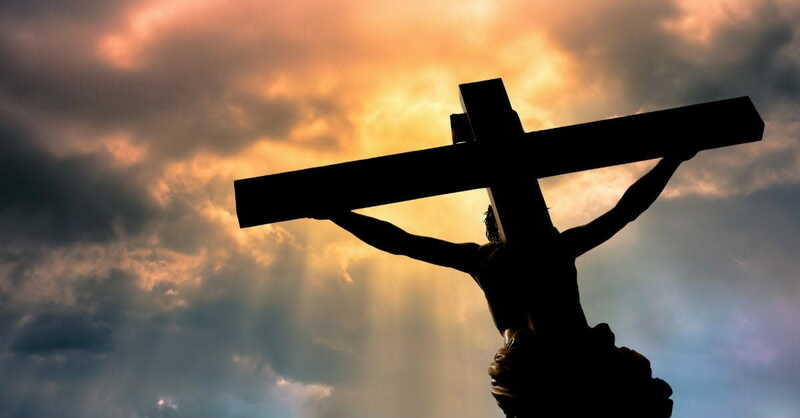 John is told that the vast multitude he sees in heaven, standing before the throne and the Lamb, are those come from the great tribulation whose robes have been washed white in the blood of the Lamb. Can you find any other significant chiastic structures in Revelation? I challenge you to read through it with this question in mind. Can you find any other chiastic structures used in the book of Revelation? Yes, I've found some more! 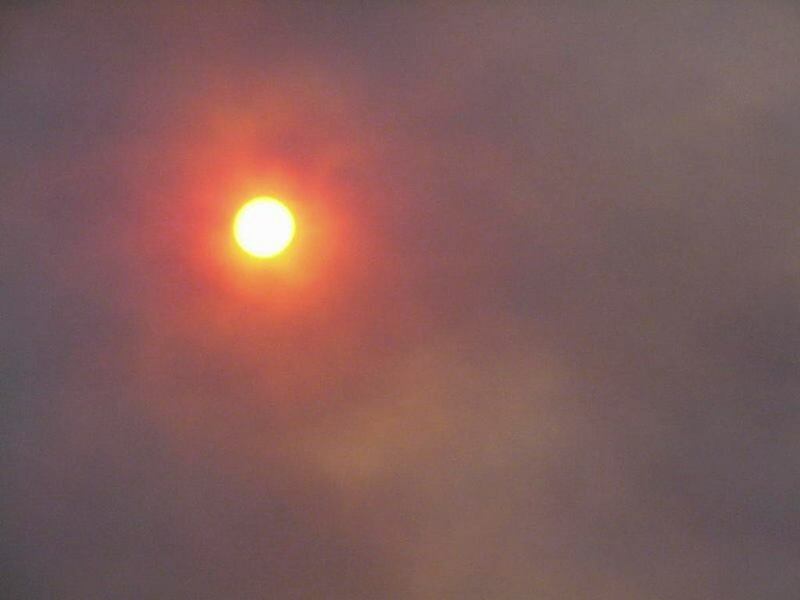 THE COMING APOCALYPSE: What You Need To Know: A detailed look at what Jewish, Christian and Muslim texts have to say about end time events with ... and will it all culminate in Jerusalem? Had you known about this literary chiasmus before? zakap, yes, I believe too that the great tribulation--the most terrible time the earth will have ever seen--is 42 months. Blessed to hear your gained understanding, and thanks for the website reference! 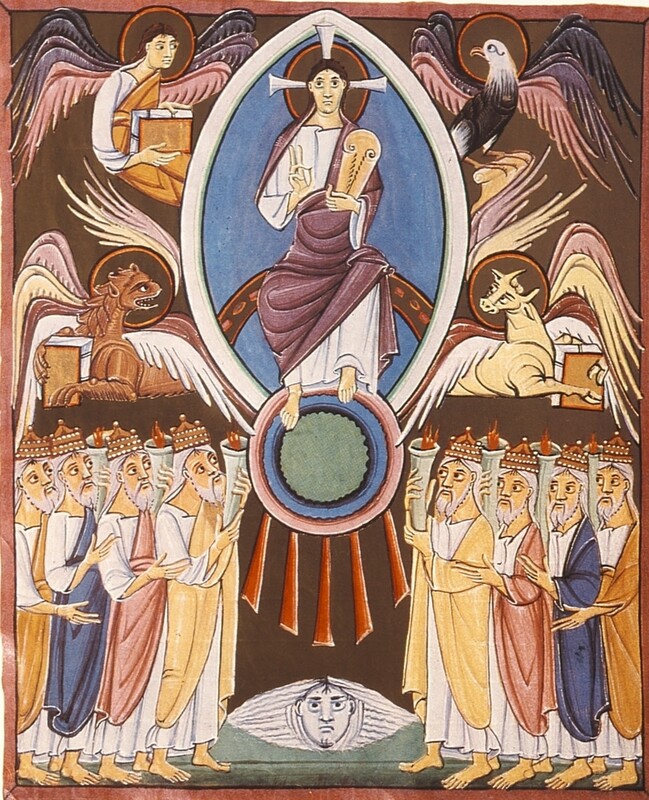 I had not thought of chiasmus as an explanation of the amazing way the book of Revelation unfolds. I see that there is a basic program in Chapter 6 from the beginning of the Day of the Lord until Christ returns to earth to reign. Then I see several re-runs of the program - the trumpets and the vials, for example, filling in the details of the horrors of that time to come. This is the first time I have read that the trumpets and the vials come together - meaning this terrible time of plagues lasts 42 months not 7 years, which most people seem to believe. So, Praise God, sister Dee, for your understanding! Have you seen this website? www.basar-blessings.org. It concentrates on the book of Revelation. Hi Sueswan! Thanks, and you make a very legitimate point. This study will all culminate in an event-line; what is the actual chronological order of the events depicted in Revelation. I am currently working on that hub(s), and will then need to come back to this one and add a link to it. 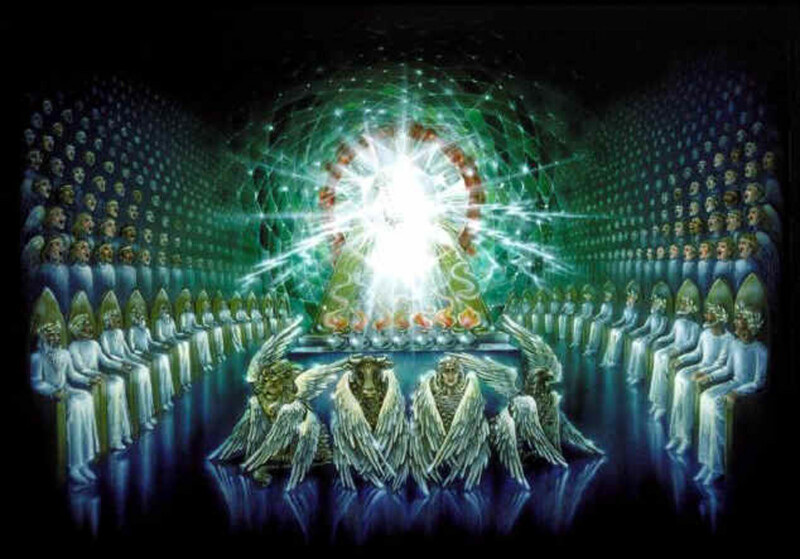 Knowing the central idea or turning point in that large section of Revelation helps identify what events happen before, or at the same time as other events. I appreciate the work that you have put into this hub but I don't understand the significance of chiamic structures in Revelation. Hi JD! :) I thought you'd like it! I found in the above charts book where it suggested the beginning of the chiasmus, but the more I looked at it myself, I saw the chiasmus actually continued into chapters 14 & 15, too. I'm glad to know you valued, the notes in the grey box, also. Thanks for your prayers. Hi SusieQ42! Yes, I've been studying it hard for over a year now, even though I'd translated it into a different language before. I love your Chiasmus in Revelation 12:3 to 20:2 chart! How awesome a 'revelation' is that?! Very good indeed!! I also appreciated what you have shown in the gray box underneath your 'New Vision Transitions' chart. Truth and comfort ~ will keep up, sister Dee! May God continue to pour out His anointing as you teach on this wonderful book!! Interesting hub, Ms Dee. You must be a Bible scholar! I've read Revelations a bunch of times. It's a very difficult book that really requires a study class in order to understand it. Thanks for the info. Thanks again. You gave us a lot to think about, and I appreciate that! Hi, SubRon! Good question. I did not include a link here to my first hub article in this series on Revelation. Check out the one titled "How to Study Revelation and Why". 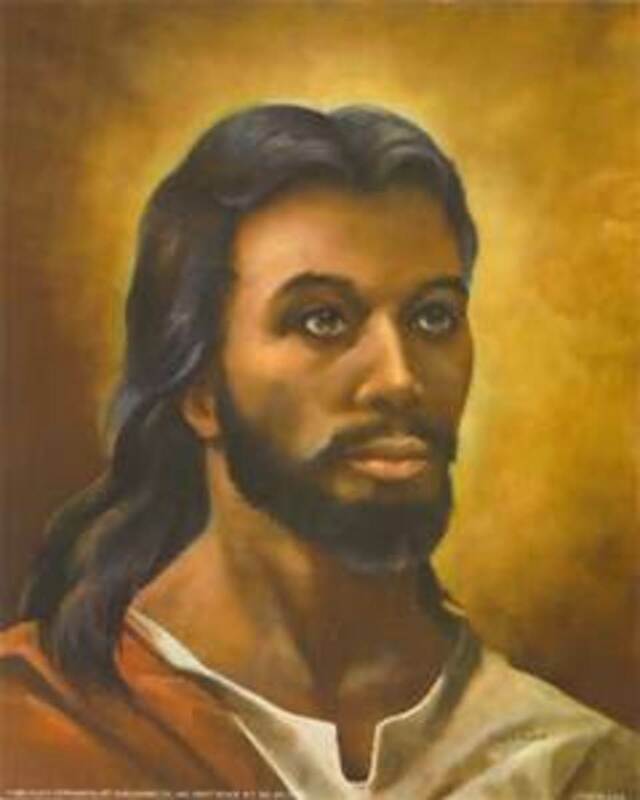 You are correct in that John was the disciple who then became the apostle John--the one who wrote the Gospel of John, the three letters by John, and then recorded the visions of Revelation. More good reading. The "John" you speak of is one of the deciples, correct? Did John write the book of Revelation? Embarrassed to be so unknowing of my religion.